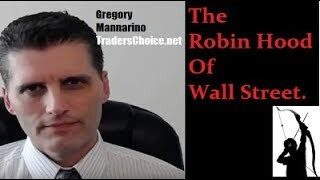 About me: Also known as "The Robin Hood Of Wall Street," my name is Gregory Mannarino. I am an active/full time trader of the capital markets with a world-wide following. 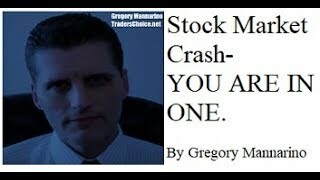 Born on July 22, 1965, I became interested in "Wall Street," like many others at the time, in 1987 after seeing the movie Wall Street with Michael Douglas. Around that time I was able to get an entry level position, then subsequently to the trading floor, at the now defunct bank Bear Stearns, but within a relatively short time realized that working on Wall Street was not like the movies and moved on. I went on to get a medical degree and practiced medicine as a Physician Assistant beginning in 1996, now retired from practice. I also served in the United States Naval Reserve Medical Service Corps, having attained the rank of Lieutenant. I even published a book on casino Blackjack strategies years later, and was banned from playing the game in Las Vegas casinos. Gregory Mannarino channel is new to VideoAmigo. 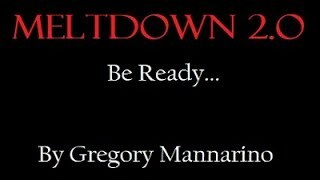 Select from the following topics where Gregory Mannarino is classified. A channel's spider chart is made up of 12 data points. 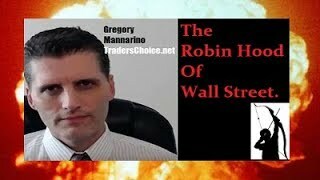 This spider chart demonstrates how Gregory Mannarino performs against each of the 12 data points. The teal line represents Gregory Mannarino, and the black line represents the average performance for the 769 channels in the Securities & Mutual Fund Investing topic. Total Views: This channel's Total Views of 14,263,035 is 887.63% higher than the topic average of 1,444,168. All activity starts with views. The more there are, the more opportunity there is to grow by engaging viewers. 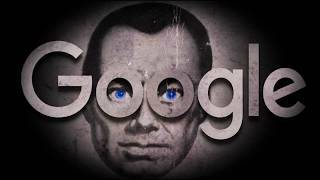 View Growth: This channel's View Growth of 22.63% is 417.8% higher than the topic average of 4.37%. All activity starts with views. The more there are, the more opportunity there is to grow by engaging viewers. 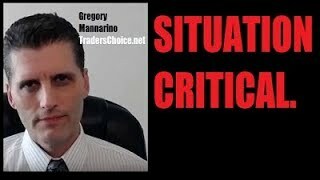 What category is Gregory Mannarino in?